I have some php applications that runs with MySQL database server. 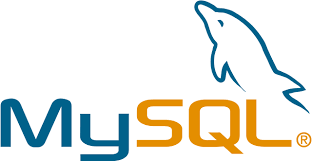 I have setup MySQL database long time ago and I have forgotten root password of MySQL server. How can I recover and reset MySQL Server password? One way to reset MySQL password is stopping MySQL daemon. Starting it with recovery mode without authentication. Login with root and make required password changes. MySQL server locks databases during running. So we need to release the lock by stopping MySQL service. We will start MySQL server daemon in recovery mode so there will be on authentication to connect MySQL server daemon. We need root privileges to accomplish these operations. We can connect to MySQL server without password just providing user name root like below. LEARN MORE How To Secure Linux From Automated Attacks? We will set new password for root user. We will start MySQL daemon again.